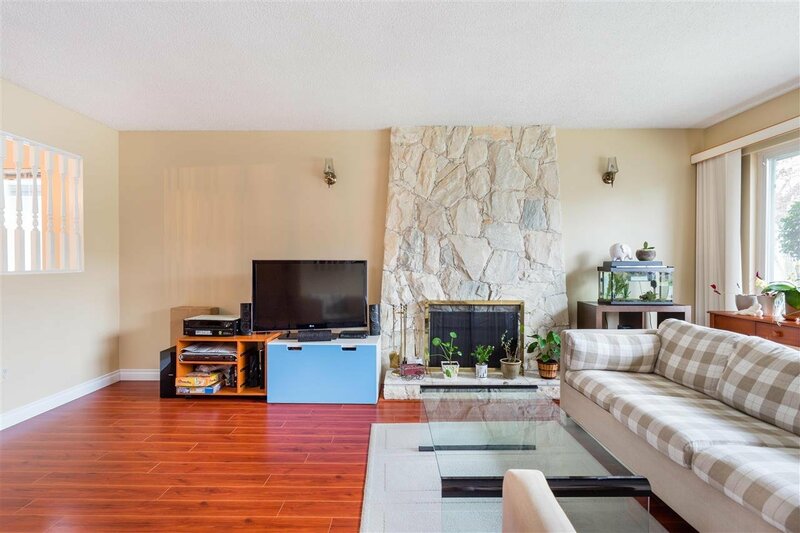 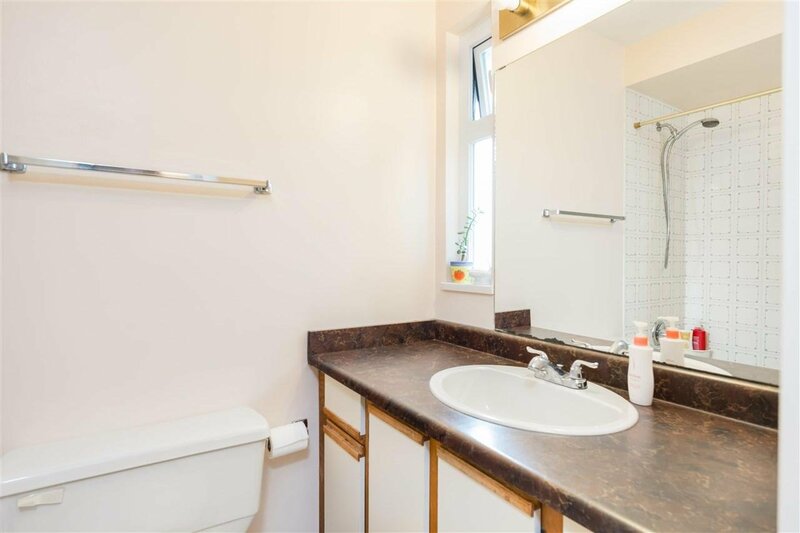 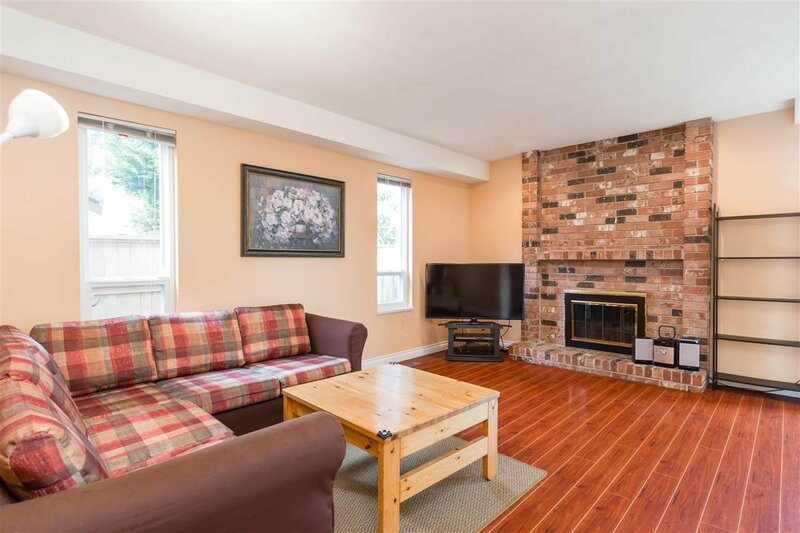 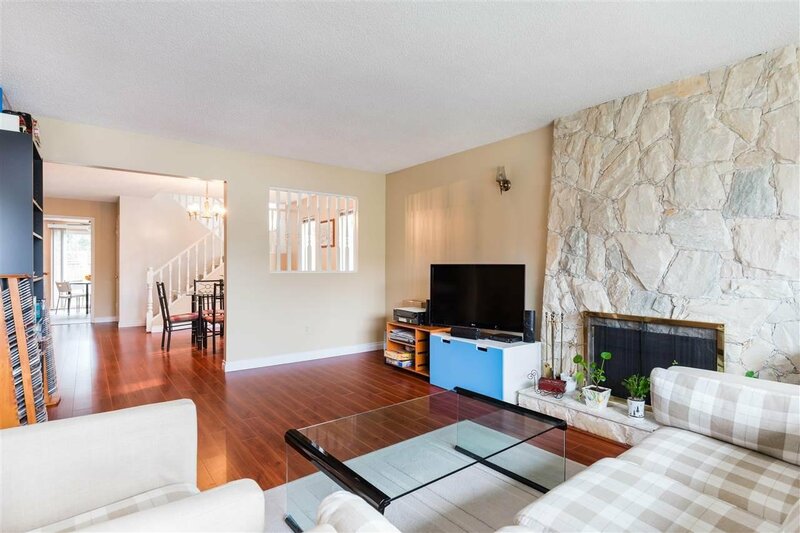 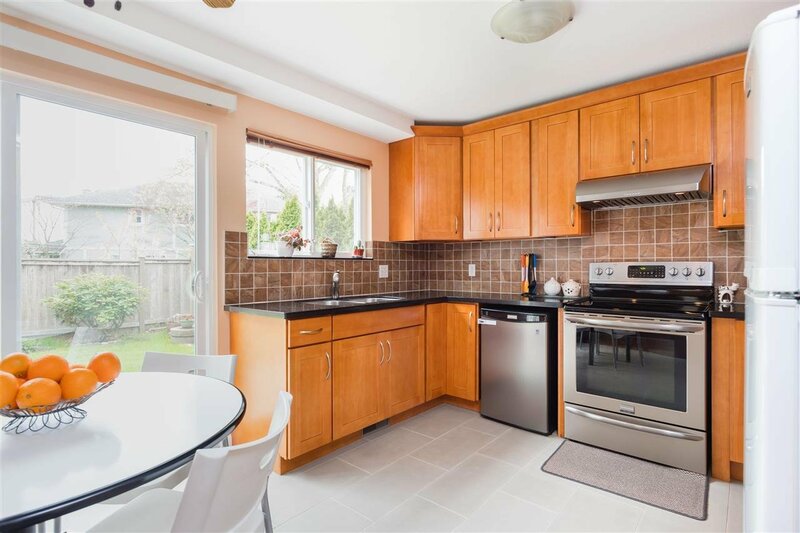 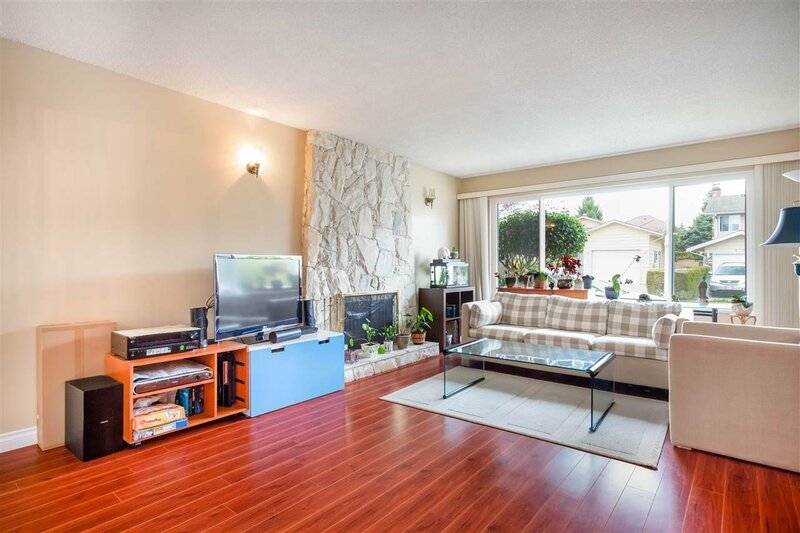 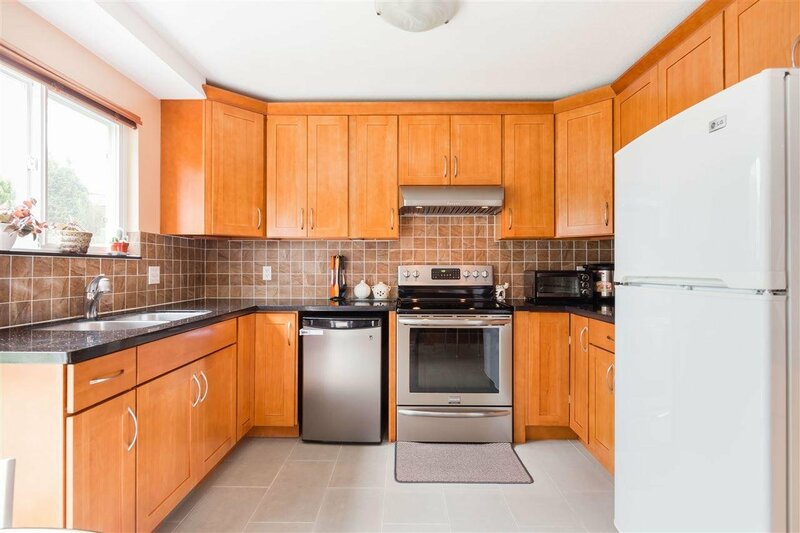 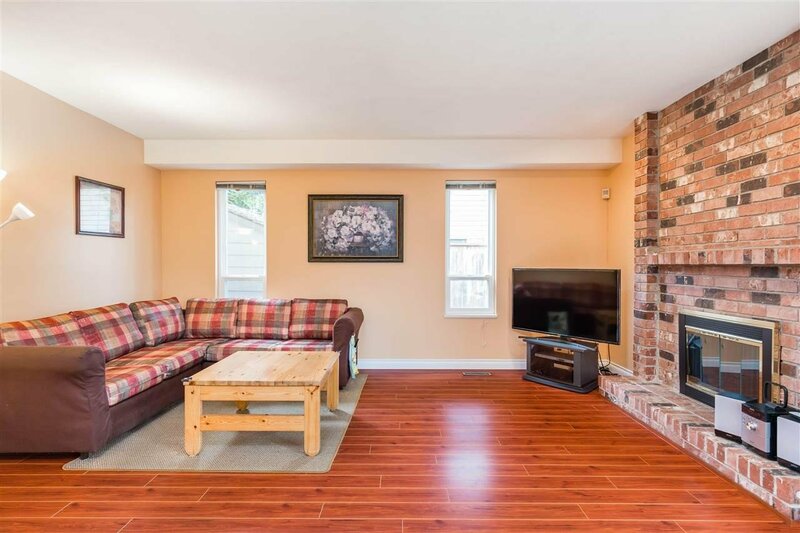 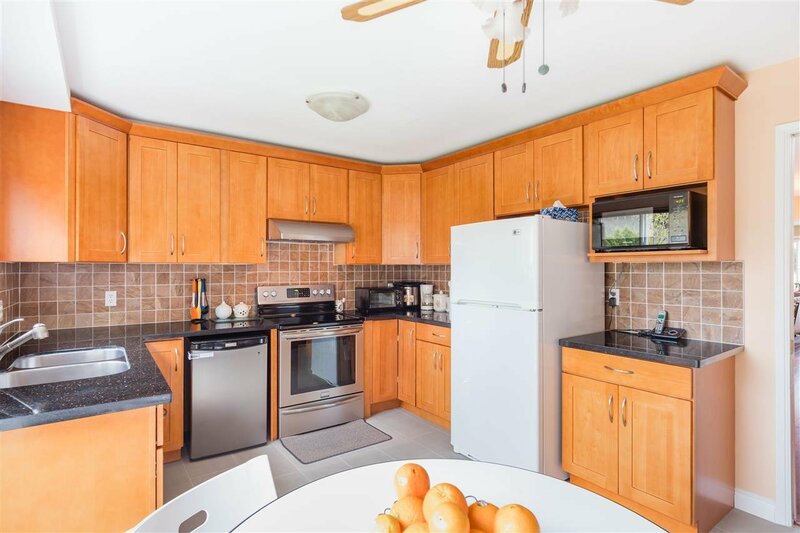 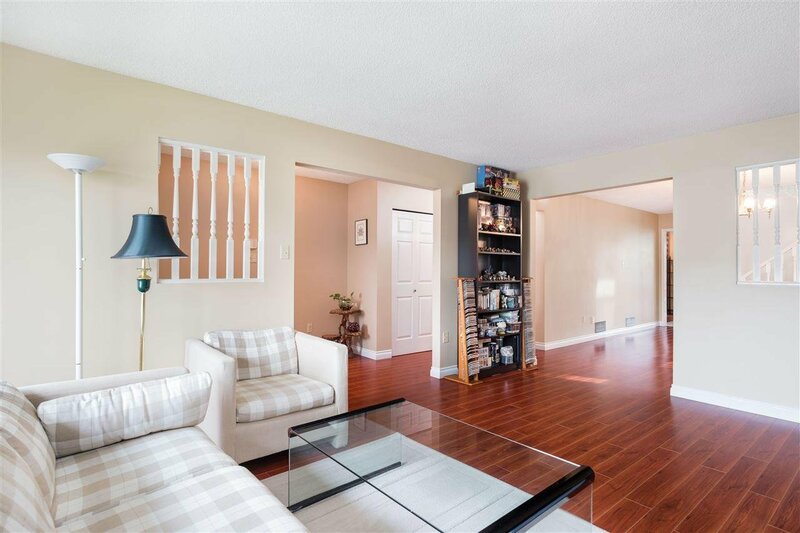 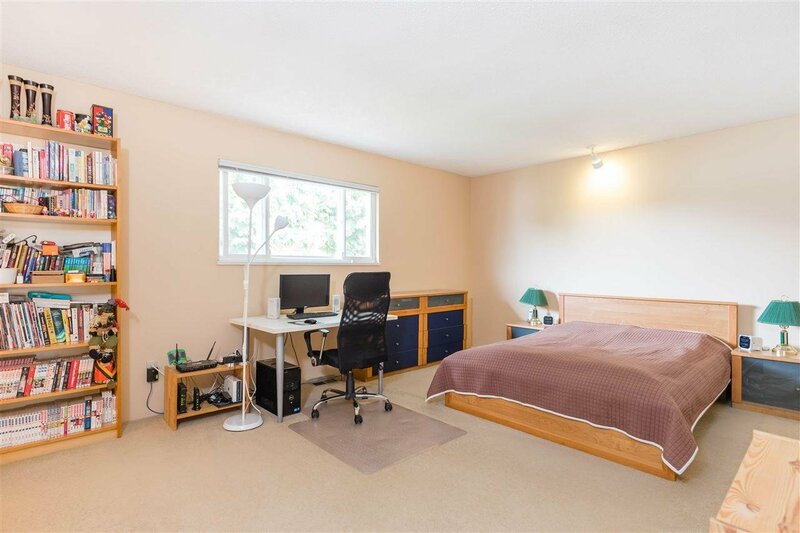 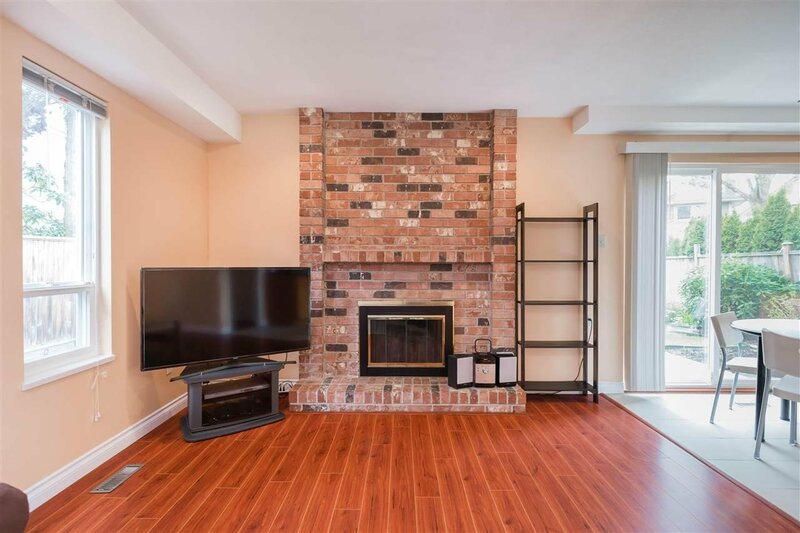 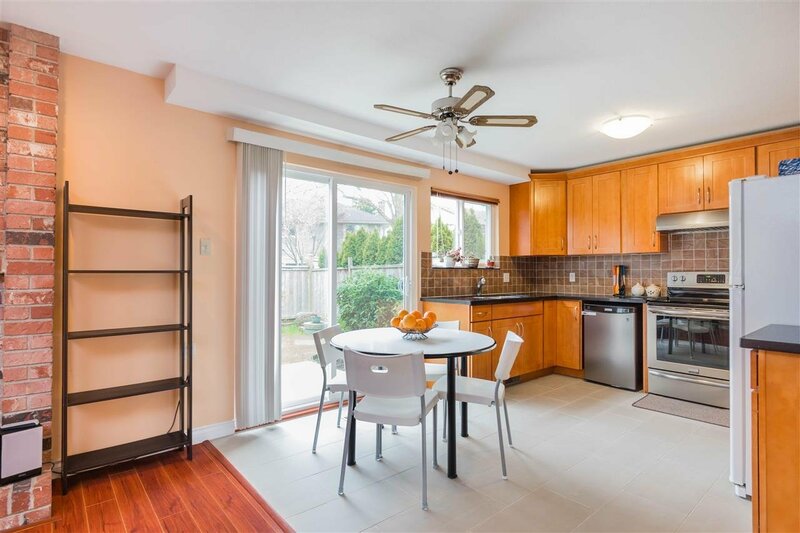 4786 Mahood Drive, Richmond - 3 beds, 3 baths - For Sale | Anna Maria McClenaghan - Multiple Realty Ltd.
BOYD PARK in West Richmond, a move-in ready 1922 sf home on a 3944 sf lot with South facing private backyard, 3 bedrooms 2.5 bathrooms, built in 1980 with lots of recent updates: 10 years new roof/double glazed windows & sliding doors, exterior and interior painting; 7 years new kitchen with new Tiles/appliances/counter & new carpets; 6 years new laminate wood floor on main, etc. 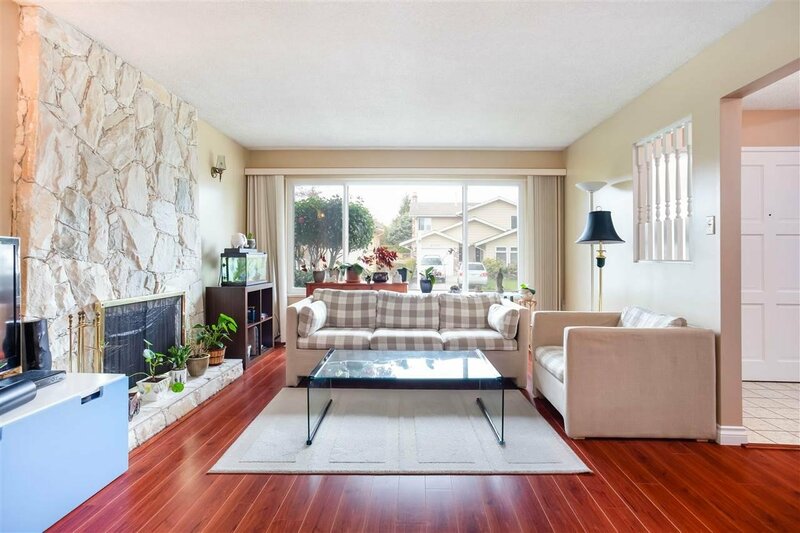 Functional and efficient floor plan, lots of windows making the home bright and airy. 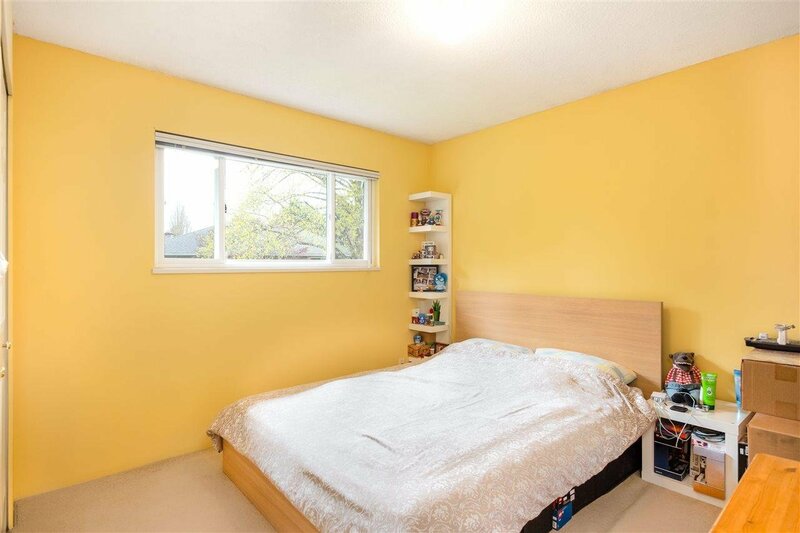 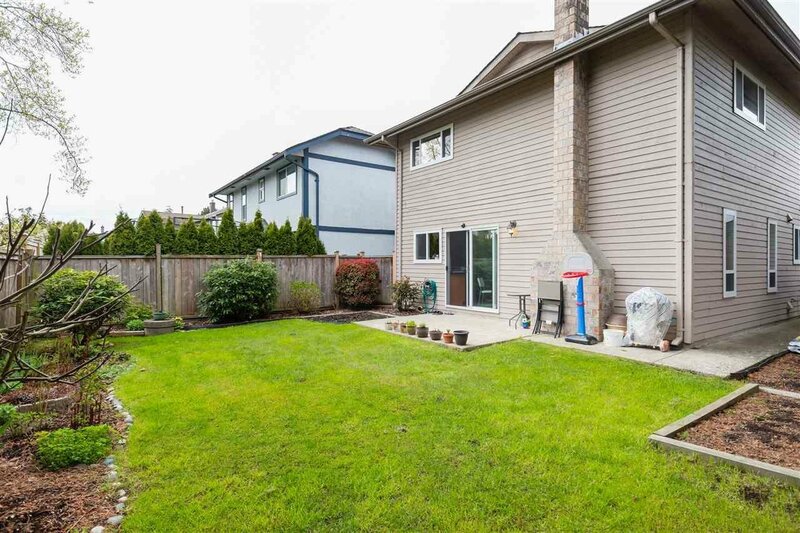 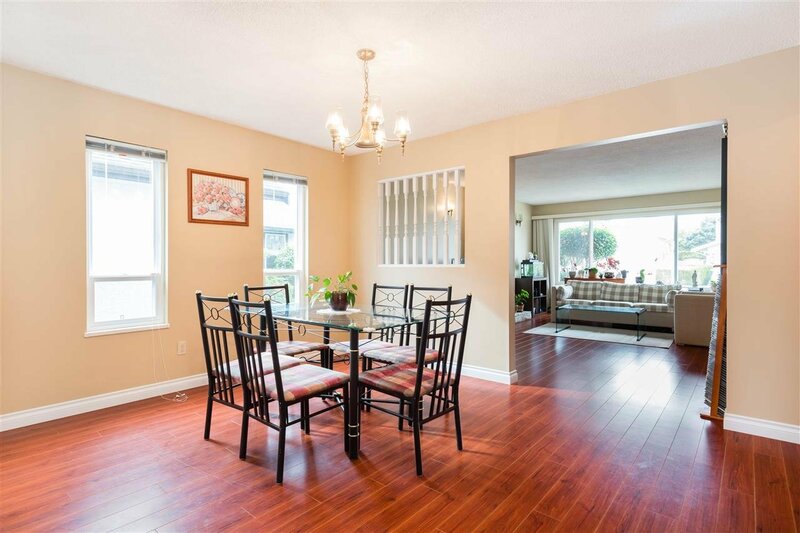 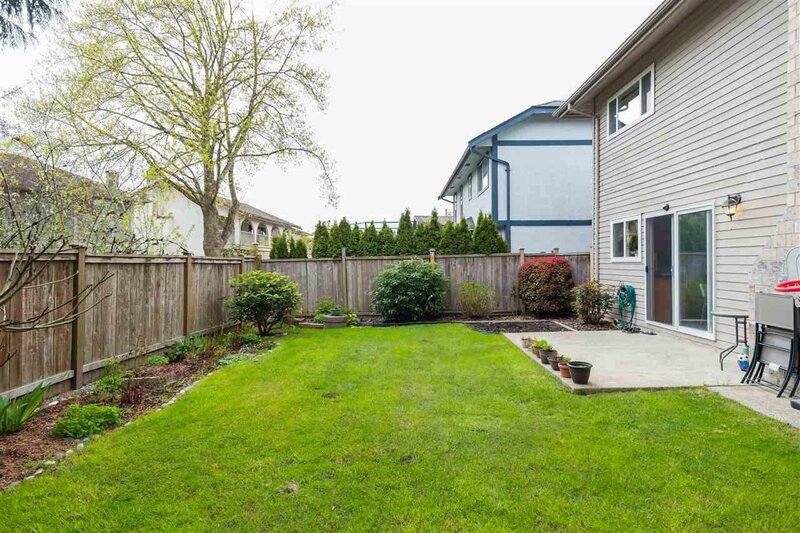 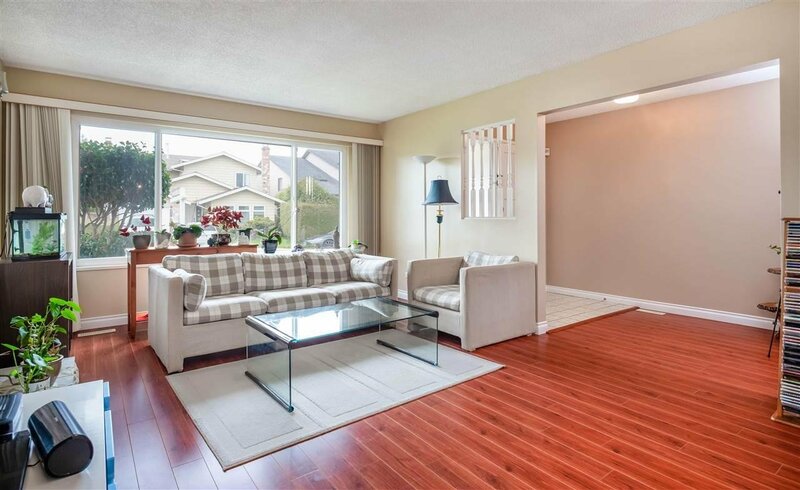 Great family oriented neighborhood, walking distance to Diefenbaker elementary, Hugh Boyd Secondary (IB program), West Richmond Community Centre and Park, Safeway & Seafair Shopping Centre. 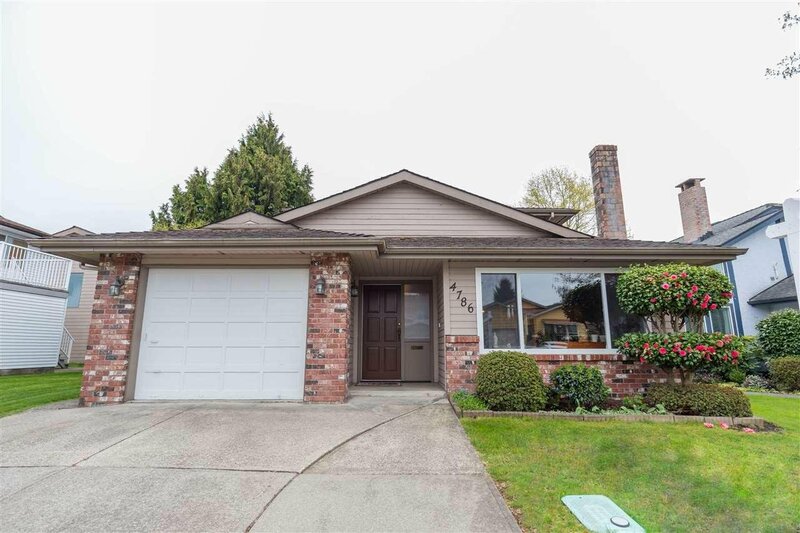 Call NOW for your private showing today!